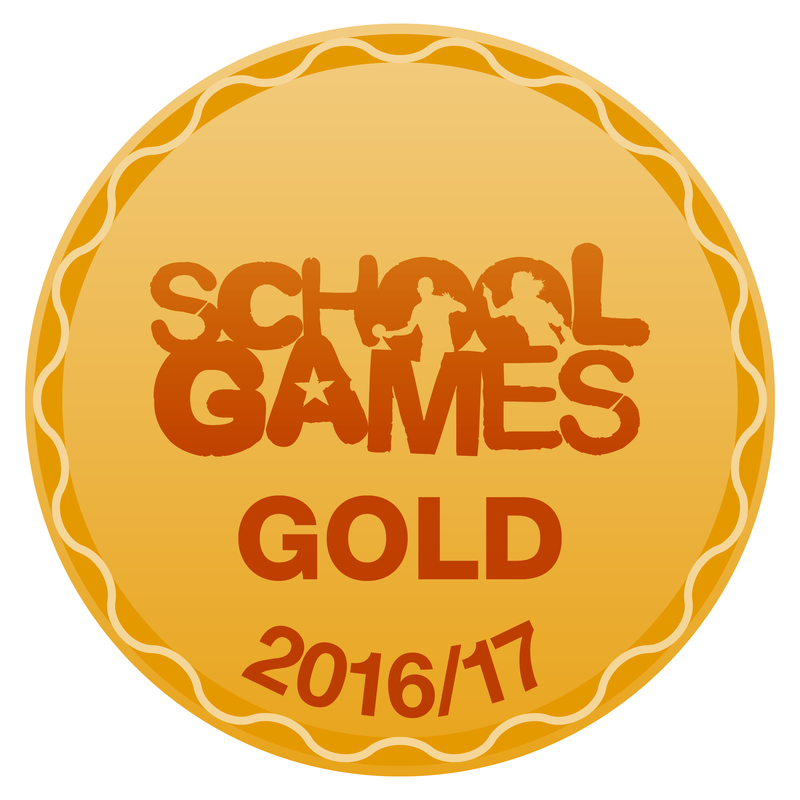 In 2017 we were delighted to be successful in gaining the School Games Gold Mark. The School Games Mark is a government led awards scheme launched in 2012 to reward schools for their commitment to the development of competition across their school and into the community. 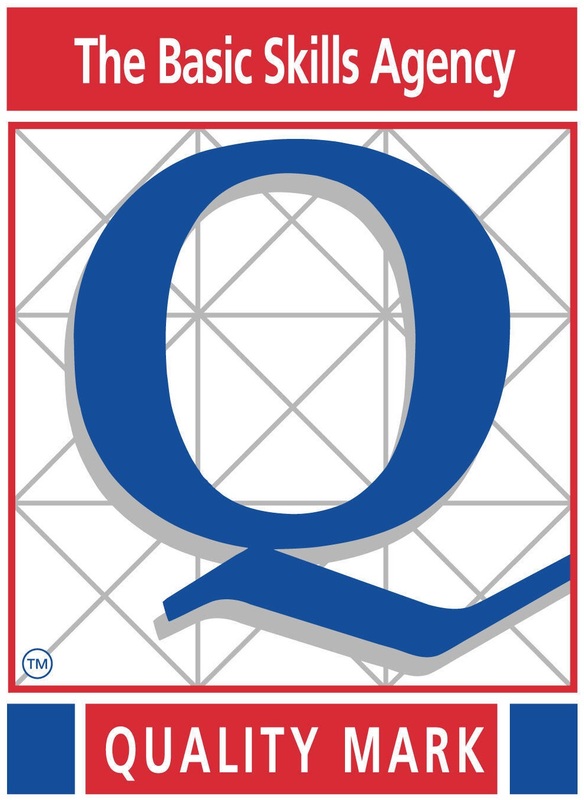 As a school, we audit and demonstrate our commitment to delivering the best possible sporting experiences for children at our school; that PE is embedded; and that all children are enjoying and living healthy lifestyles through PE and sport. PE and sport are at the very heart of school life. There are a whole range of educational, health and wellbeing benefits from delivering high quality PE and school sport by our sports specialist and our class teachers, that can transform the lives of pupils. Our ‘Gold’ level of award represents the highest level of achievement. To say the assessing team were impressed would be an understatement. They thoroughly enjoyed their day here and were hugely impressed by the standard of art provision and the quality of work the children in school create. 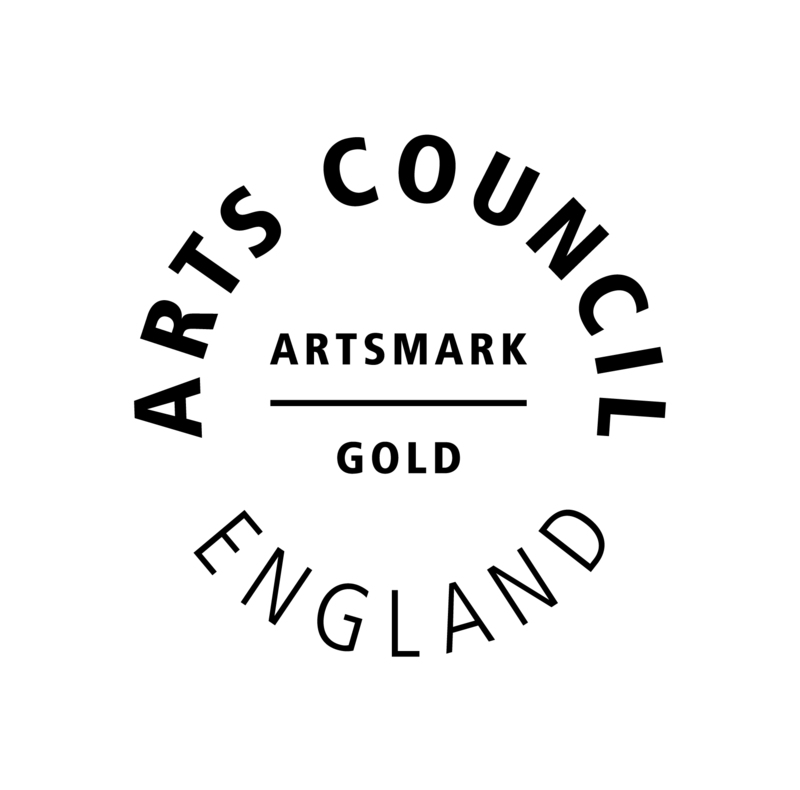 In their report they said “Your application demonstrated an excellent commitment to providing high quality arts provision that is embedded across your curriculum”. This award recognises the excellent provision we have to support the teaching of the basic skills of reading, writing and mathematics. Winning the award is a tribute to the brilliant team of teachers and teaching assistants at Hollydale Primary School. This recognises the significant time we all dedicate to physical activity at Hollydale Primary to ensure our children are healthy. There’s a strong link between healthy bodies and healthy learners so we are very proud to have achieved this recognition. 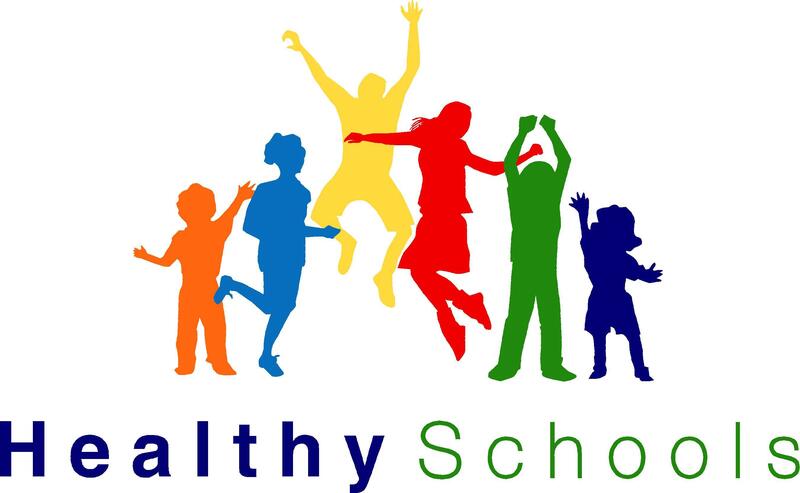 Many schools have this award; it demonstrates the work which we do in four areas of health: physical activity, emotional health, healthy eating and PHSE (Personal, Social and Health Education). 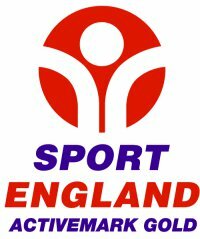 Hollydale was awarded the silver mark for our commitment to P.E and sport during the academic year 2015/16. The School Games Mark was launched in June 2012 to reward schools registered for the School Games for their commitment to the development of competition across their school and into the community.